We also keep written records of the children’s development and you will get a written report at the end of each term.Merryvale Nursery also (with parental permission) provides EYFS progress assessments for forwarding to the child’s next setting i.e. Infant school, and a CDRom of photographic evidence of their achievements and reports which you will be given when they complete their pre school years. 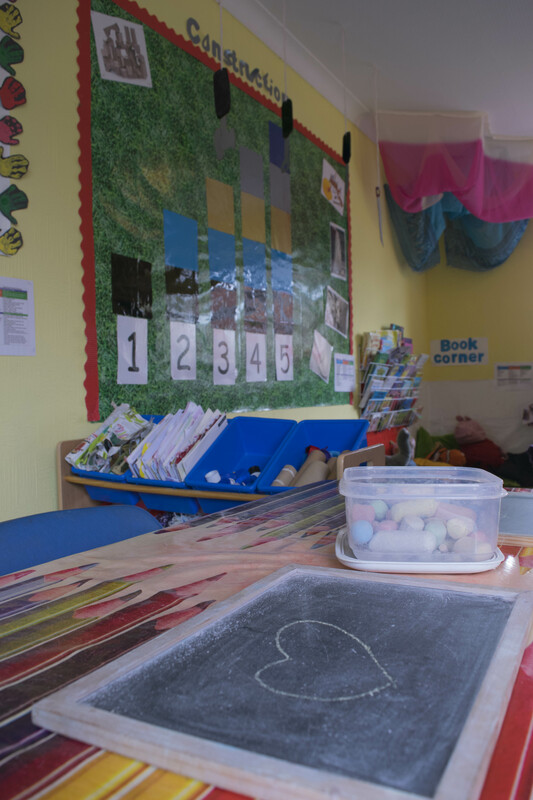 Parents are also informed on a daily basis of any important developments and you are also welcome in the nursery at any time. 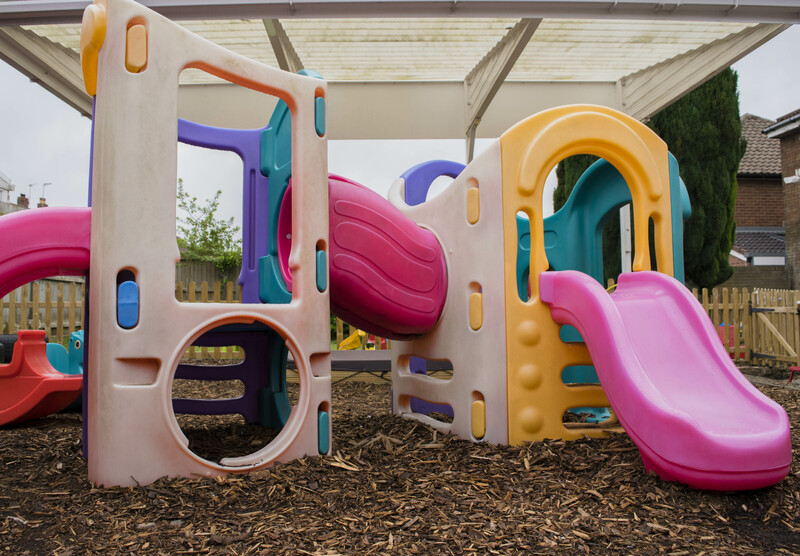 A health and safety manual specifically written for Merryvale Nursery Ltd is kept and updated regularly. All records relating to your child are available for your inspection but are otherwise confidential.t. All accidents and treatment, however slight are recorded in an accident book located in each room. All children have their own individual page within the book, to help maintain confidentiality. Parents are informed of accidents when they pick their child up and are asked to sign the book to acknowledge that they have received the information. Any serious illness/injury will of course be reported to you immediately in person or by telephone. We also ask you to fill in a form about any injuries that have happened at home. We are unable to give out any medicines that have not been prescribed by a doctor. You must also sign your child’s individual medicine sheet to inform us when and why the medicine was prescribed, by whom and what medicine is to be given. Staff then sign the book when they have given the medicine and a counter-signature is also provided to show the distribution has been witnessed and verified. ‘Observation and assessment are extremely accurate and precise’.